Every aviation enterprise in Canada must have certain policy documents in place to satisfy the Canadian Aviation Regulations (CAR’s) applicable to their type of operation, such as a “Maintenance Control Manual” (MCM) for Air Operators, or a “Maintenance Policy Manual” (MPM) for Maintenance Organizations. These policy manuals must be drafted by your organization and submitted for approval to Transport Canada. Once approved, these policy manuals form a contract with the regulatory authority, describing how your specific organization will meet the relevant regulatory requirements. During a Program Validation Inspection (PVI) or Assessment, Transport Canada will inspect your organization for compliance to your policy manuals. Because of this, it is critical that your policy manuals are not only compliant with each applicable regulation, but contains clear policy and procedure. If the policy and procedure is not clear, your staff will not carry it out in a consistent manner, and audits (either through your internal Quality Assurance Program or those performed as a PVI or Assessment by Transport Canada) will identify areas of non-compliance, resulting in a finding. Not to mention your operation will not be operating in a controlled and safe manner. InspectAir has significant experience creating, reviewing and amending airworthiness policy manuals. 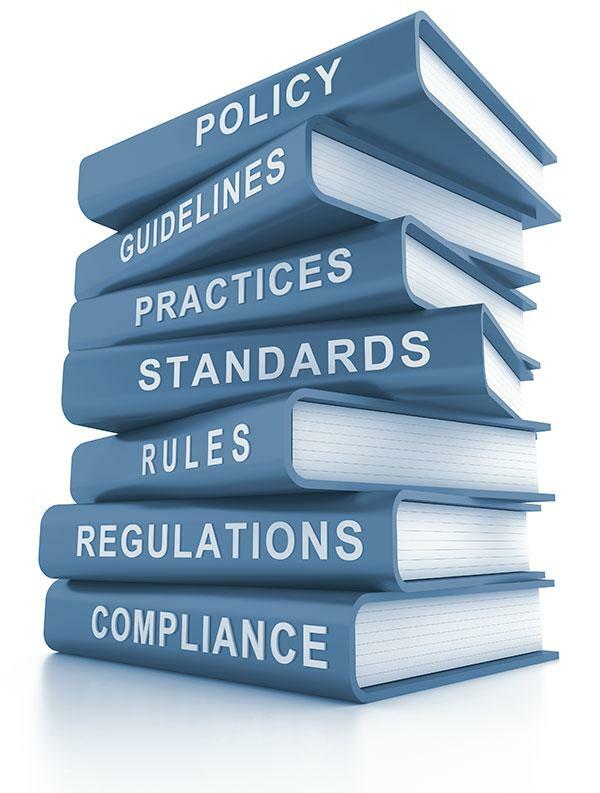 We have the skill and experience necessary to create great policy manuals that not only meet the latest regulatory requirements, but contain clear policies and procedures to support your safe and compliant operation! Create new Maintenance Control Manuals (MCM’s) or Maintenance Policy Manuals (MPM’s) for your company, based on our proven template. Review your existing MCM or MPM to ensure it meets the latest regulatory requirement, helping you prepare for your next PVI or Assessment. Create new Documents Incorporated by Reference (DIR’s) that match your current MCM or MPM, including audit checksheets. Create your initial “Maintenance Schedule Approval” (MSA) or review your existing MSA to ensure it meets the latest regulatory and OEM requirements. Create your initial “Minimum Equipment List” (MEL) or review your existing MEL to ensure it meets the latest regulatory and OEM requirements. Format your existing manuals, providing a consistent and professional layout. Tired of writing manuals?! We would be happy to do it for you, call us anytime!